Well the Red Sox certainly wasted no time on that. The Bobby V era has come to an abrupt end in Boston. The club’s first move of the offseason came just hours after their last game of the dreaded 2012 season. No press conference or build up. Just a “Breaking News” announcement tweet via through Twitter. And just like that, Bobby V is a memory, one that will hopefully soon be forgotten. Although I certainly think he played a role in the lack of success this season, I can’t put all the blame on him. This team was plagued when he took the helm. Granted he didn’t do much to fix it, it shouldn’t all be on his shoulders. But I’m not going to get into all that. Bobby V’s time in Boston has been up for a while and frankly I’m sick of hearing about it. Finally it will be put to rest. Regardless, the Red Sox clearly need change, and hopefully this is the first of many changes they make so we can finally enjoy watching baseball again in Boston. Talk about a trade. 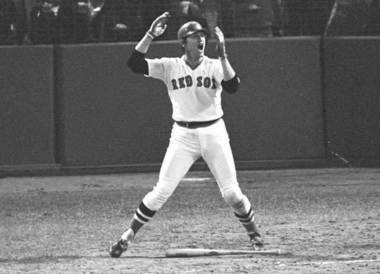 Bobby V for Tito. 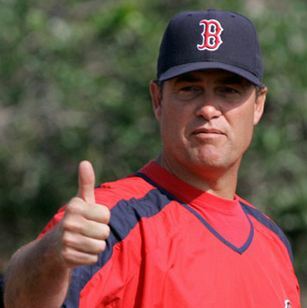 Tito for Bobby V. To be honest, I’m perfectly content with this move. It’s better than seeing him go to another ball club and win a World Series. 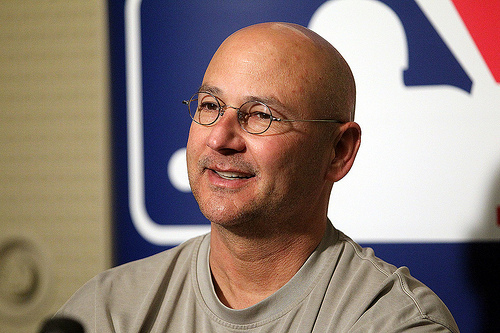 Not that I’d wish him bad luck with managing another team, I’m just sure it would stir up a lot of criticism towards the Sox and leave an uneasy feeling in any Boston fan’s stomach. Now, we really have nothing to lose. 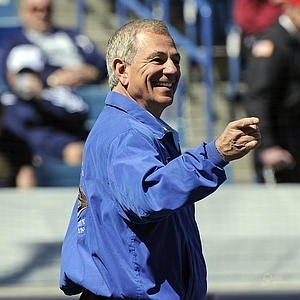 Like I’ve said before, I like the fact that Bobby Valentine’s taking charge. I think it’s just the kind of change that the Sox need to get back on their feet. Some sort of momentum. With the news of Tito not going to another team, and instead getting behind the camera on ESPN, some of the player’s minds will be put as ease as well. More good news for Red Sox Nation and another step forward.